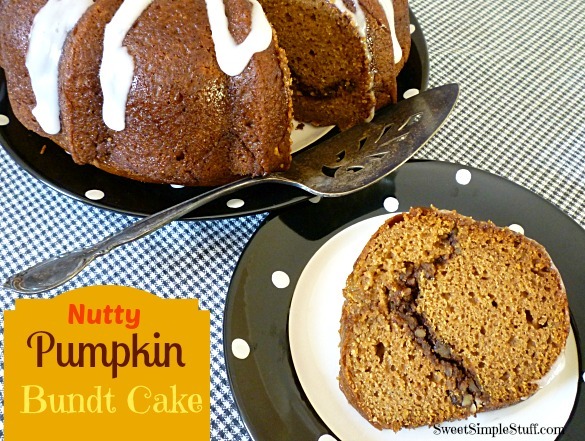 Nutty Pumpkin Bundt Cake and a few shopping finds! Is it fall yet? Are we there yet? 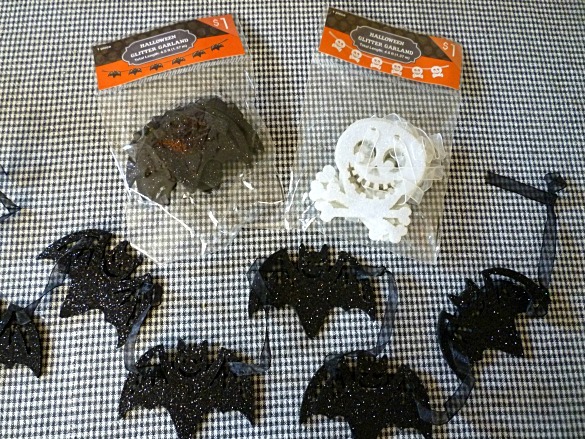 So many stores have Fall/Halloween merchandise and candy on their shelves … fall must be around the corner! However, I made the addition of a nutty filling and it was a hit. Pumpkin, cinnamon, nutmeg and pecans … some of the things that make me swoon! 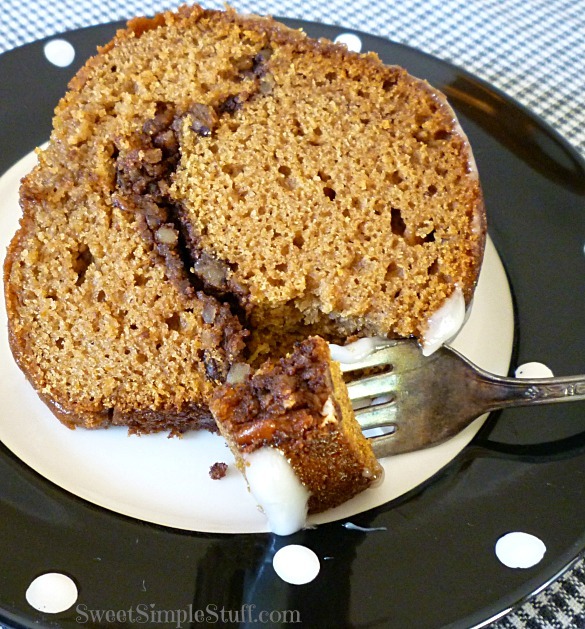 This bundt cake … whenever I hear bundt cake, I can’t help but think of the movie “My Big Fat Greek Wedding” … am I alone? Whether you call it a bundt cake or bunnnttt cake, it’s easy to make, easy to serve and freezes beautifully! Grease & flour a 12 cup bundt pan (I use a spray that contains flour). Preheat oven to 350°F. 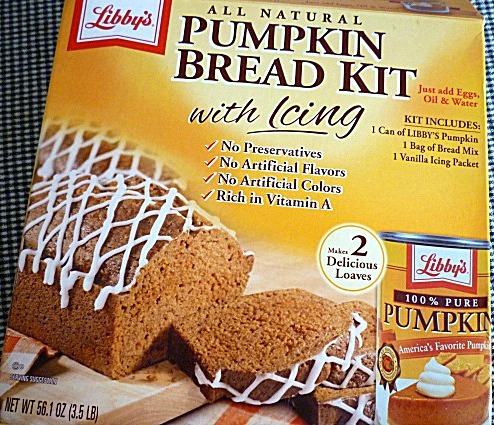 In a large mixing bowl prepare pumpkin batter according to directions on box. Set aside. In a small mixing combine all filling ingredients. Pour 1/3 to 1/2 pumpkin batter in prepared bundt pan. Sprinkle filling mixture over batter and top with remaining batter. Bake for 60-70 minutes. Cool for 15 minutes and remove from pan. Use icing packet according to directions on box. I’m telling you … this was easy peasy and tasted like fall … perfect with a cup of coffee or tea! OOhh, I love pumkin flavor. This cake sounds so good I can almost taste it. I too love the fall season. That bundt cake looks fabulous, love the filling you added!! And awesome finds! 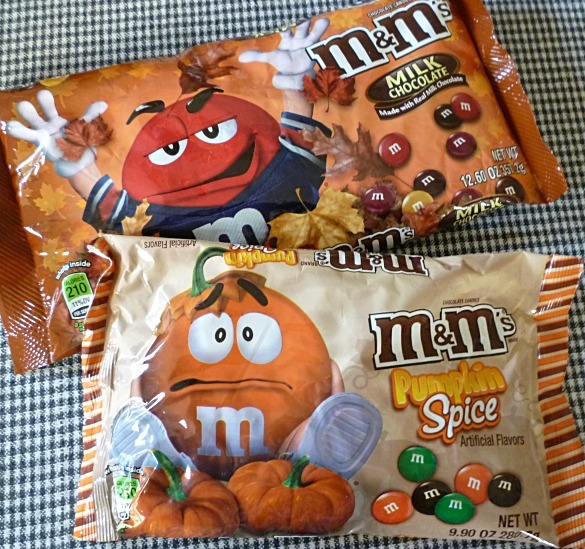 I love those pumpkin spice m&m’s…they are awesome! 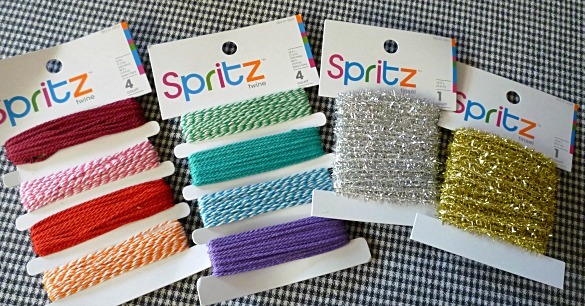 I Am Thinking Simple Ideas . I am retired and live in s senior Building!! Hi Vivian, Since this is the first day of fall … I’m thinking about acorns. Have you checked out these two acorns (https://sweetsimplestuff.com/2011/10/10/sweet-acorns-and-a-giveaway/ and https://sweetsimplestuff.com/2012/11/05/nutter-butter-acorns-new-and-improved/ ) that I made in the past?